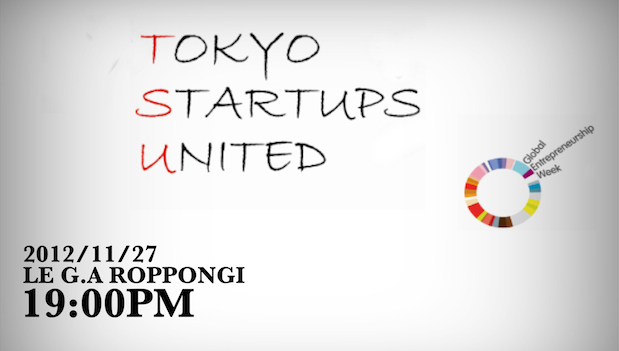 We get a chance to attend quite a few technology and startup related events here in Tokyo. 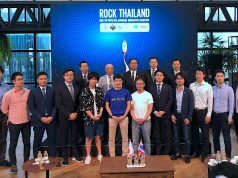 This week TechCrunch Tokyo was the big one, and we were pleased to see many of the country’s upcoming startups in attendance. But on the horizon later this month is an evening that aspires to bring together some diverse entrepreneurial initiatives and communities. 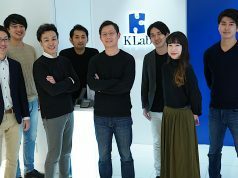 The folks from Mobile Monday are spearheading what looks to be a fun networking event dubbed Tokyo Startups United, taking place on the night of Wednesday, November 27. It comes on the heels of Startup Weekend and will be ‘the’ after-party following Global Entrepreneurship Week. Judging by the partnering groups, it looks like it’s going to be a diverse crowd, and we’re delighted to be able to come along as a media partner for such a worthwhile event. 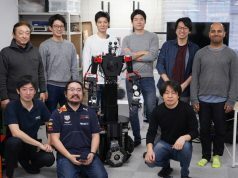 It’s especially interesting for us because I think some of the challenges facing the Japanese startup community could be remedied by more cultural cross-pollination . For all the details, and advance registration, do check out the DoorKeeper announcement, or jump on over to the Facebook event page. If you have a fun startup that you’d like to tell us about, do get in touch with us as we’d love to see you there.